If you have followed me on social media for a while, you will know that I have some sort of obsession with Fendi. I am Fendi's biggest fan. Every collection is absolutely fantastic and its one of those brands that I look forward to releasing collections. 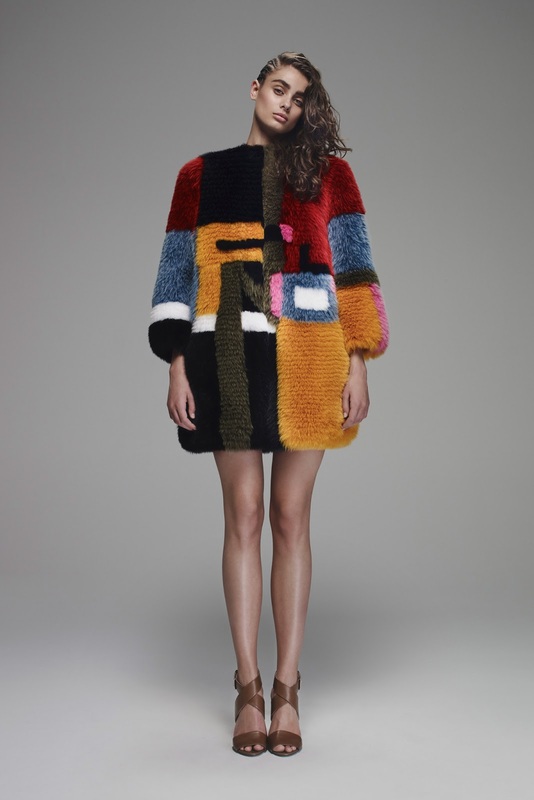 I love Fendi's quirkiness - but it isn't too much. It's so stylish and modern - with a classic twist. I love Karl Lagerfeld's approach to Fendi. It's so relaxed, and with Fendi, you can never go wrong with their pieces. 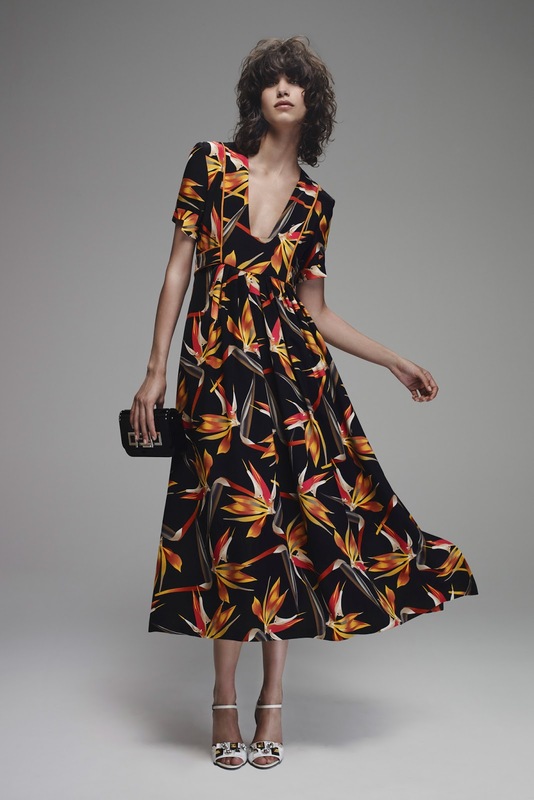 Karl introduced a new motif for Fendi for the past few seasons - the paradise bird, which he himself describes adds to the "Pleasant Aggressivity" to his collections. Another thing that added to this was his use of denim in this set. Denim never goes out of fashion. Every season, every brand, every collection - denim is included due to its way of being able to be incorporated in any look, for any style. 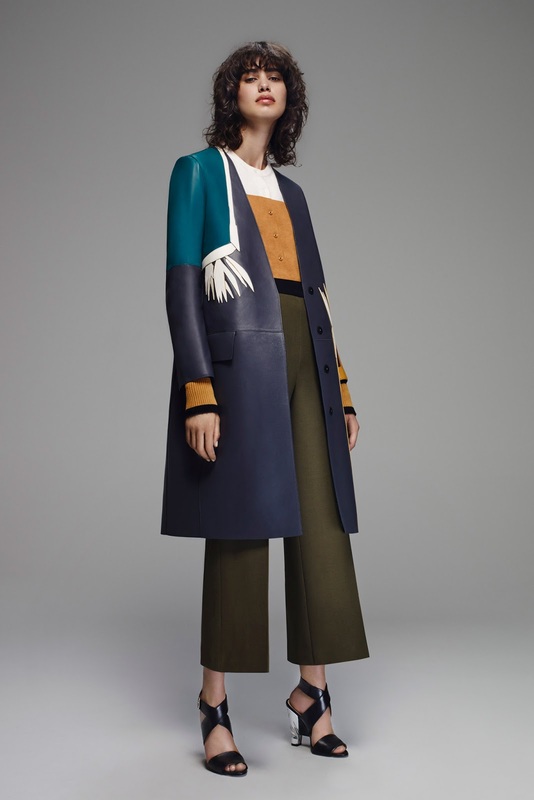 Another reason why I love Fendi in general, as well as this collection, is the fact that the looks look sharp, crisp and hard - but the fabrics are soft and delicate. Lagerfeld always ensures that the fabrics and feel of the clothes are impeccable and well made. He knows that luxury fashion isn't just pleasing on the eye - but pleasing to touch and wear. With Fendi, he likes to be different and add illusion. Theres a silk dress that is printed to look like denim, shearling teamed with denim to create a soft vs hard contrast, and leather been made to look like tweed. Nothing is ever as it seems with Fendi. That's why it is one of Italy's most fascinating brands. This year marked Karl Lagerfeld's 50th Anniversary at Fendi. That is an incredible amount go time, and its safe to say that his passion and love for the brand is still very alive, with the effort and creativity he puts into the brand. No collection is ever boring. He embraces colour and texture - especially with this collection. The feature of the collection I particularly love is the contrast of colours he puts together. For example, the red lining to the jacket and skirt, against the pale blue and white on Taylor Hill. Very wearable, with that high-fashion edge.